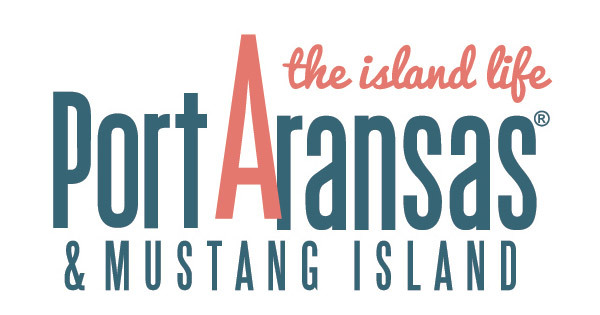 We are pleased to host an exhibition of the 2018 Merit Show Winners from the Port Aransas Art Center All Member Show last March. The exhibition will be on view August 3 to 31, 2018. First Friday will take place on August 3 from 5:30 to 7:30 p.m.
And the People’s Choice award is a tie between Nancy Rasco Hyder and Noel Stephenson.